A single mother at the time, she wrote in cafes while her daughter slept (Wikipedia). Oh and by the way, her name is pronounced Rolling too. 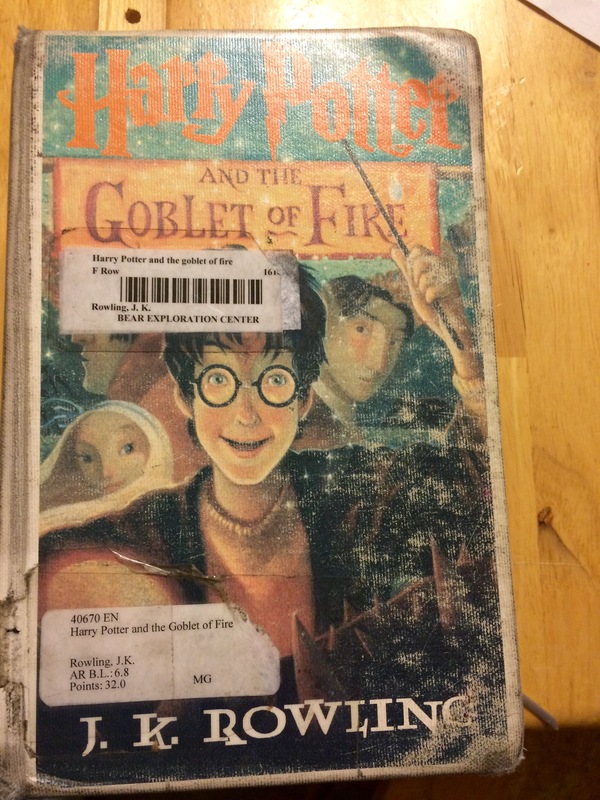 If it was Rawling, it would have an “a.” No matter if you like Harry Potter or not (I did, but I never read the last book–I’m not a series person), you have to admit that J K Rowling’s story is an inspiration to all writers. We’ve all heard the rumors. The way to get published in writing is to be a) super connected with the BIG 5, b) live in New York City, or c) have loads of money and buy your way in. Well, I’m not leaving Alabama, then I’d miss awesome events like the rattlesnake rodeo. Rowling used her imagination and drive to keep going despite being rejected by 12 publishing houses initially. She did what it took. She wrote. She persisted. And she became a success. I’m not sure if every writer has a dream of being a best seller, but I know every writer wants their work to be read. (After they get over that scary phase of I show my work to no one.) Without an audience, there is no one to find joy in the words you’ve created. There is no one to laugh and cry with you as you take your characters on their journey. Without an audience, you’ve just put words on paper, but with no one to read them they don’t hold much meaning. I hope one day I hit the big time like J K Rowling, but until then I’m going to keep on writing. I’m determined to read her last book before my son does! Thanks! It was a fun post to write. Rowling is an inspiration. She stuck to her guns, believed in herself, and ended up being successful. You’re so right, and that’s what it takes to be successful! Whenever I sit writing in a cafe I think of JK Rowling and her perseverance. Truly an inspiration to writers and children. She is an inspiration, that’s for sure! It’s all about the writing. Keep writing, be persistent with your passion! I admire her drive and determination too. I’d also love to get my hands on the many books she filled with the back stories of each of her characters. Such thoroughness – I’m not sure I have that same level of dedication to the writing craft. I’m very much at the “too scared to let anyone read my work” stage, which this blogging malarkey is intended to help with. I hope you hit the big time too. I have crazy admiration for J K Rowling. She is truly dedicated to her craft. She is! It’s amazing to me!